SEO Manchester copywriting employee Tom Mason explains why long-tail queries should be part of every company's digital campaign. The recent size increase to the Google search bar has left many SEO and digital agencies pondering the thinking behind the search company's actions. 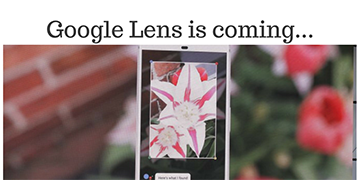 More specifically, if the search giant is actively encouraging long-tail searches. Long-tail searches are occasionally overlooked by SEO professionals in favour of key generics; popular keywords which provide the highest percentage of traffic to sites in that specific sector. 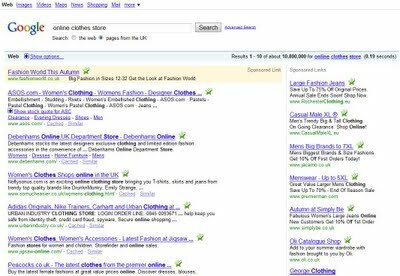 For instance, an online clothes retailer might optimise their site for the search terms 'online shopping', 'online clothes store', 'cheap clothes', or 'discount brand clothing'. 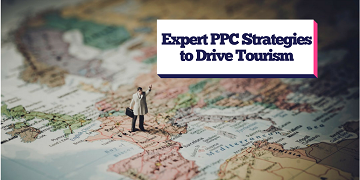 These terms would drive in a large proportion of traffic to a website and indeed, research by SEO blog Searchenginewatch.com found that the top 50 per cent of searches generated 80 per cent of the search volume. Still, the move by Google to increase the width of its search bar may be a sign that the search engine is moving its focus away from key generics and actively encouraging long-tail queries from users. What are long tail searches? Long-tail searches are those queries which fall outside of the primary keywords for a website. These queries are much more focused and specific in nature. Take our previous example of 'online clothes store'; a long-tail query may go along the lines of 'Online clothes store for extra large jeans'. As you can see, the listings in the UK Search Engine Results Pages for both terms are very different. Why the long tail matters? A key generic – such as online clothes store – may generate up to 80 per cent of traffic to a website. Interestingly though, it has been discovered that the bottom 20 per cent of searches generates up to 60 per cent of the sales. Users using long-tail queries are much more likely to be searching for something specific. As a result, they are more likely to convert – that is to say, buy something from the store – than a user browsing from a generic term. Can you optimise a site for long-tail searches? Because of the nature of long tail – a sentence which may differ with every individual user – it is quite difficult to optimise for a specific query of over five or six words. 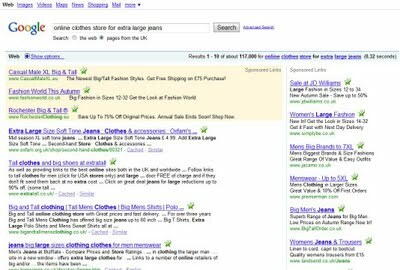 Indeed, if you optimise a site for one specific term, such as 'online clothes store for extra large jeans', you risk dropping off Google's rankings for similar long-tail queries, such as 'extra large jeans to buy online' or 'where can I buy extra large jeans online?'. It is however possible to optimise a site for a number of long-tail queries. Attempting to rank for one sole keyword – regardless of whether it is a long-tail or generic keyword – is certain to reduce a site's exposure in the SERPs. Focusing all of your efforts into claiming first place for one keyword is overlooking a large customer base; any SEO Manchester company which claims to guarantee a first place spot is certain to be doing just that. Yes, ranking on a vanity term can look very impressive, but can a business really afford to miss out a large proportion of users just for posterity's sake? 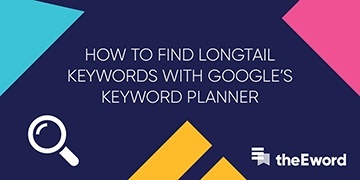 Contact theEword to find more about long-tail searches and how you can use them to increase visitors to your website.